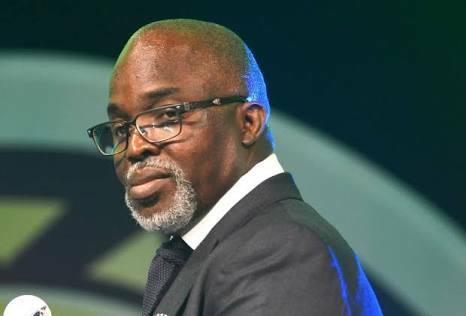 Amaju Pinnick on Thursday won the presidential election of the Nigerian Football Federation (NFF). He retains his seat as the federation’s president. “Amaju Pinnick re-elected NFF President. He scored a total of 34 votes, Maigari 8 votes, Ogunjobi 2 votes, and Okoye 0 votes,” NFF confirmed his victory in a tweet. In all, 44 delegates from states football federation and other bodies including coaches, referees associations and players unions, participated in the election which took place in Katsina State. The chairman of the Electoral committee for the election, Muhammed Katu announced the results. FIFA representatives, Luca Piazza, Solomon Mudege and CAF representatives were among international observers who witnessed the election. Elections into the offices of first Vice President, Chairman of Chairmen and other members of the NFF board were still in progress as of the time of filing this report.